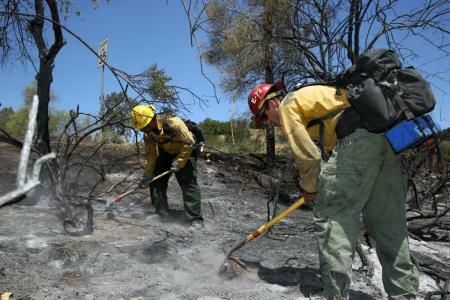 1600 PDT – 5/16/2014 | Firefighters are reporting 23% containment. | 6500 acres burned. | Cause is still under investigation. 1330 PDT 5/16/14 | 62 Area [Camp San Mateo] personnel on Camp Pendleton evac’d to the Paige Field House | Due to the closure of the Basilone Road past the School of Infantry, evacuees should use the I-5 to make their way to Mainside. | 22 & 23 areas have a shelter in place order in effect. 0331 PDT 5/16/14 | 32 Area evacuated | road closures notice pending | Marine Air Support Squadron 3 [32 area] evacuating to the I MEF parade deck in Camp Del Mar behind Devil Doc Hall, Building 210825. | Las Pulgas Gate closed to all traffic except emergency vehicles | Stuart Mesa Rd close N of Assault Craft Unit-5. | Basilone Rd from Marine Corps Air Station Camp Pendleton to CampHorno, plus Las Pulgas Rd remains closed. | Ammunition Rd aboard Naval Weapons Station Fallbrook also remains closed. 2213 PDT 5/15/14 | Military personnel in the Las Flores Area of Marine Corps Base Camp Pendleton have been ordered to evacuate to the I MEF parade deck in Camp Del Mar behind Devil Doc Hall, building 210825. 1950 PDT – 5/16/14 | 750 acres. | 0% contained. 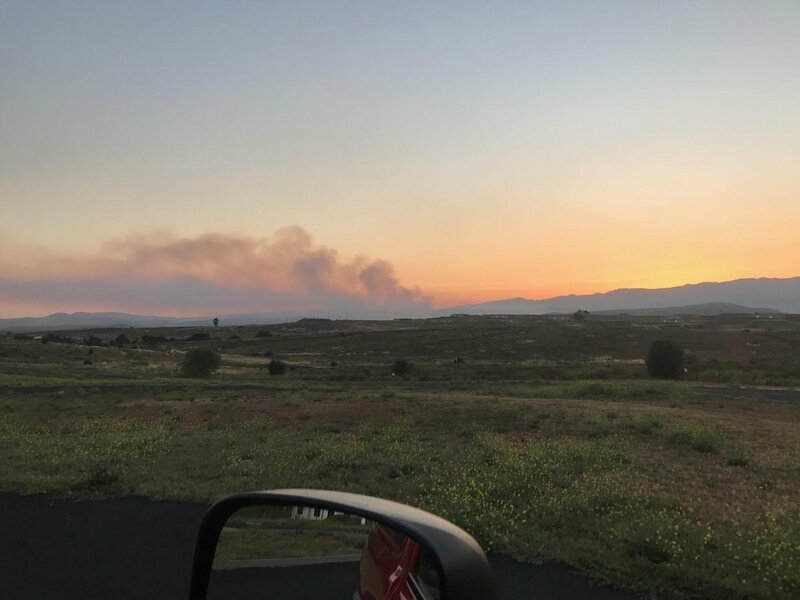 1705 PDT – 5/16/14 | 0% containment | 62 Area personnel, San Onofre Housing area, School of Infantry West ordered to evac | SOI-W evacuating via Basilone Rd W, I-5 S to report to Edson Range. | Started in the Talega area. 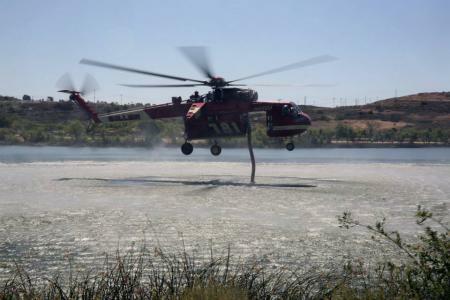 | CAL Fire is assisting Camp Pendleton Firefighters. 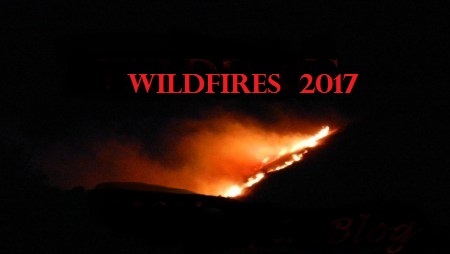 1401 PDT – 5/16/14 | Fire started at 1124 PDT | 25 acres | 62 Area evac’ing to Paige Fieldhouse via Christiantos Rd W, I-5 S & Hwy CA76 | Command General of Camp Pendleton directed all non-essential personnel to go home at 1200 PDT.